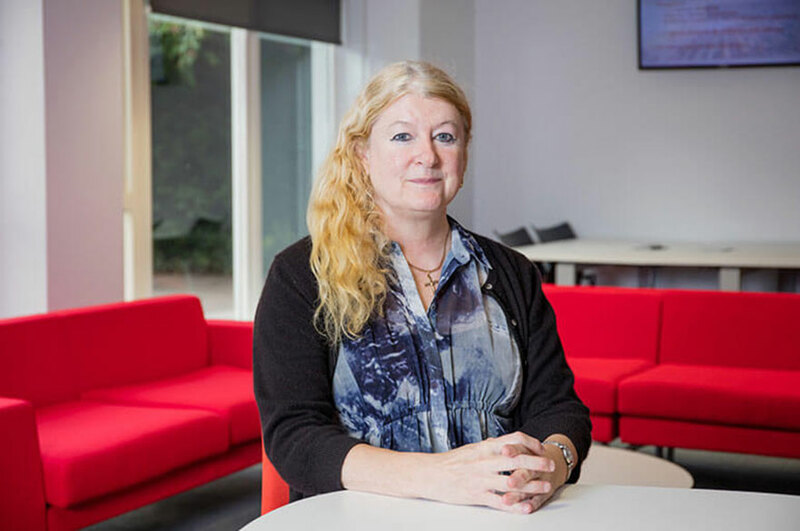 Judith is an Academic Team Leader with responsibility for the Academic Postgraduate and Practitioner portfolios. The former portfolio comprises all the Masters in Law courses and the latter comprises courses within the Intellectual Property suite and bespoke courses delivered to leading law firms. Judith has taught across a wide range of courses at Nottingham Law School, at both undergraduate and postgraduate level. She has held positions as Course Leader and Quality Manager.